Luxair offer a wide variety of splahbacks to fit all out hoods. We offer both Steel and Glass splashbacks to match our hoods and your kitchen design. 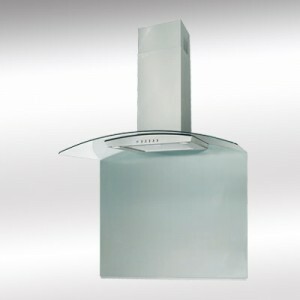 Please note these splashbacks are only compatable with our CVD-VAL (Valore) range, not the CVD range of hoods. 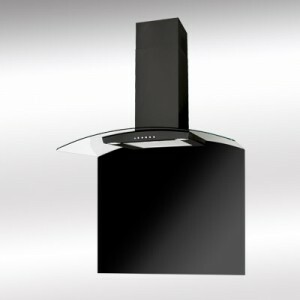 The curvature of the 2 glass canopies are different and a CVD-VAL splashback will not fit a CVD cooker hood.